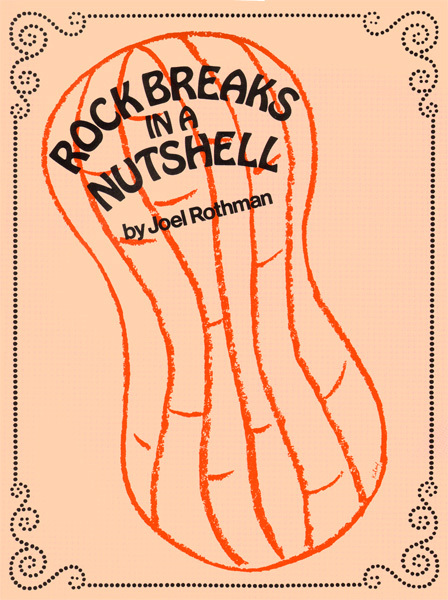 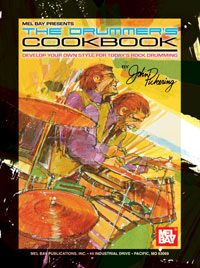 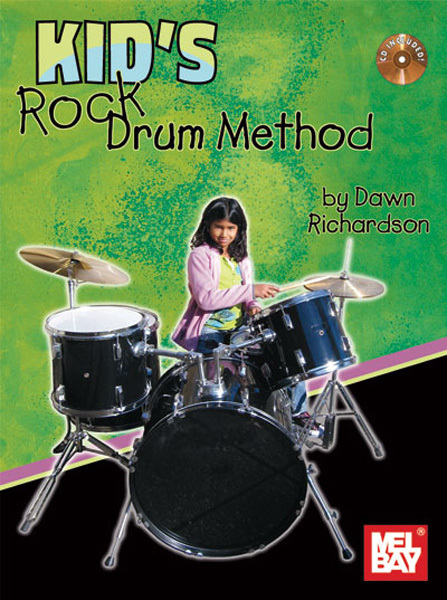 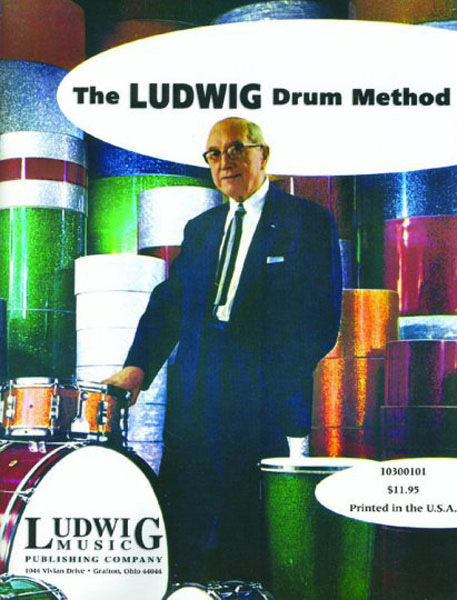 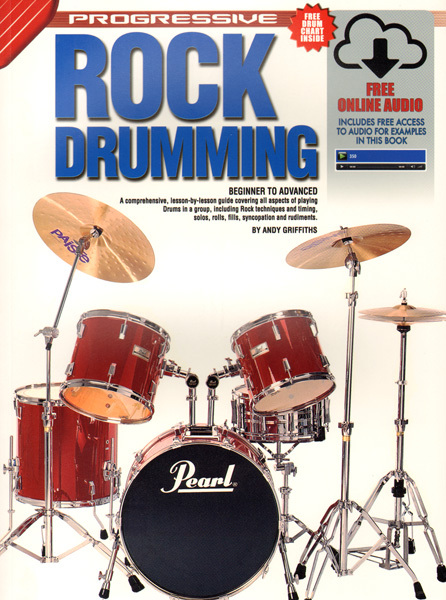 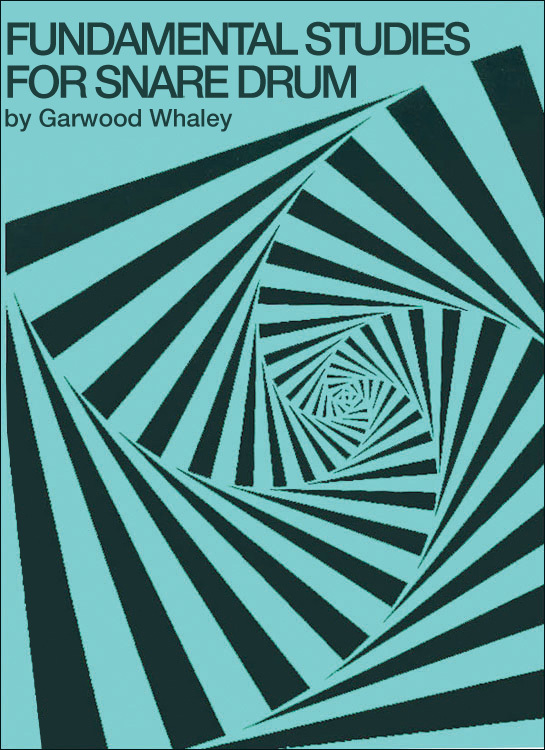 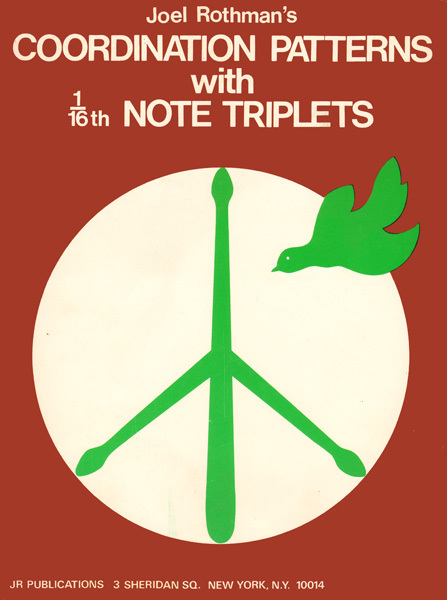 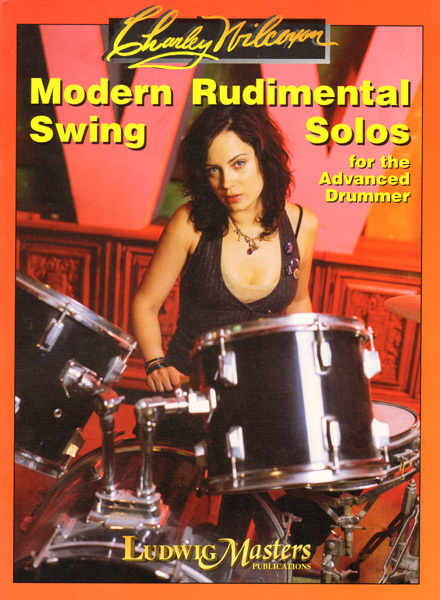 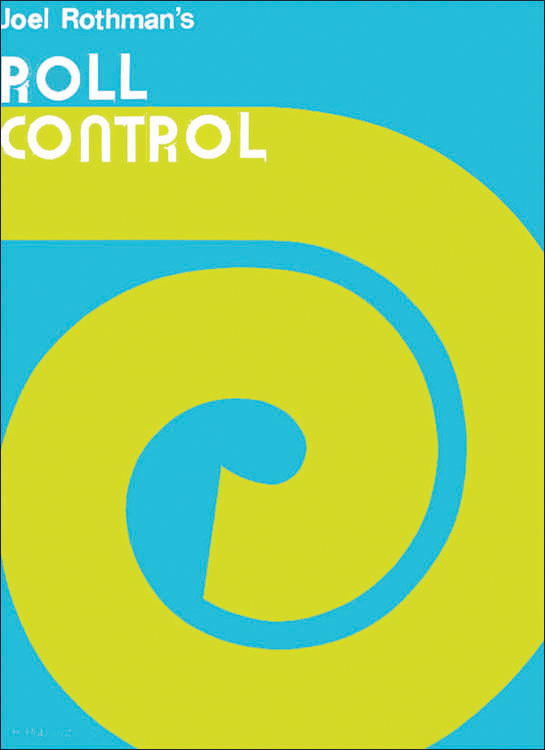 As a leading supplier of drum sheet music, we carry drum method books from all your favorite publishers. 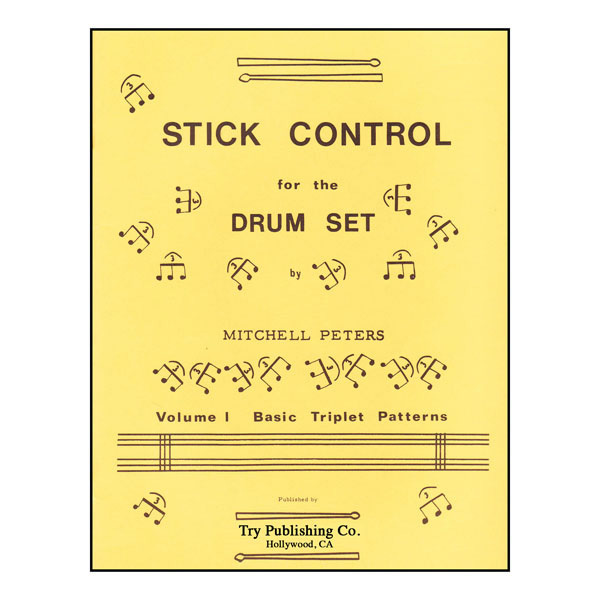 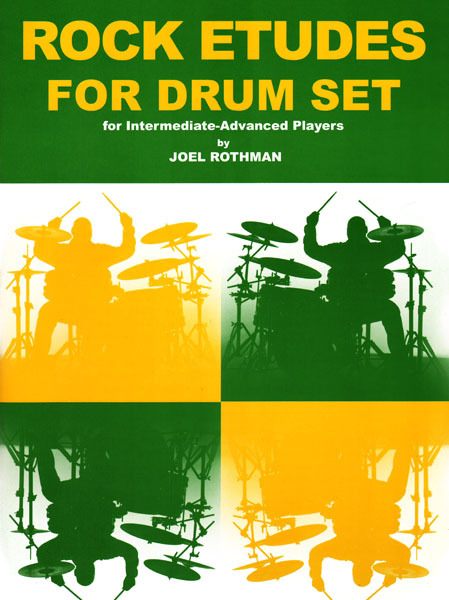 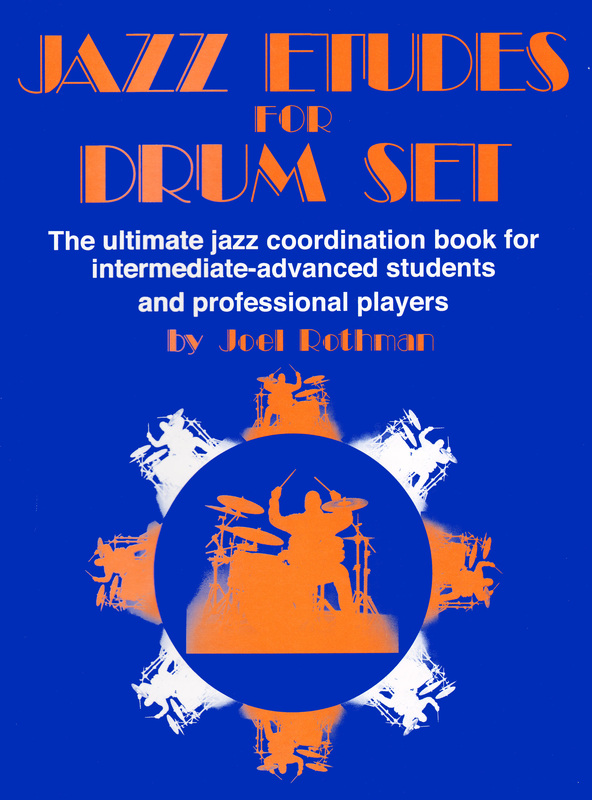 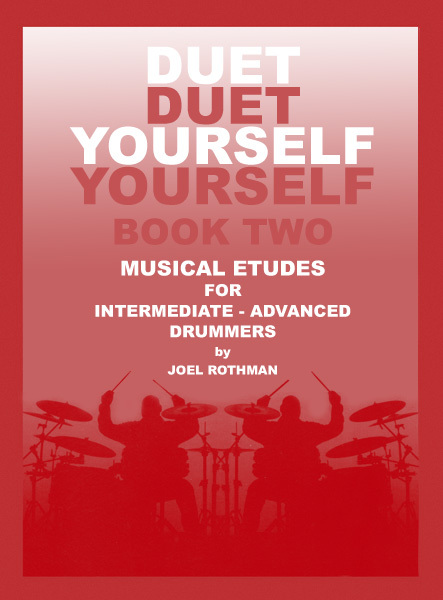 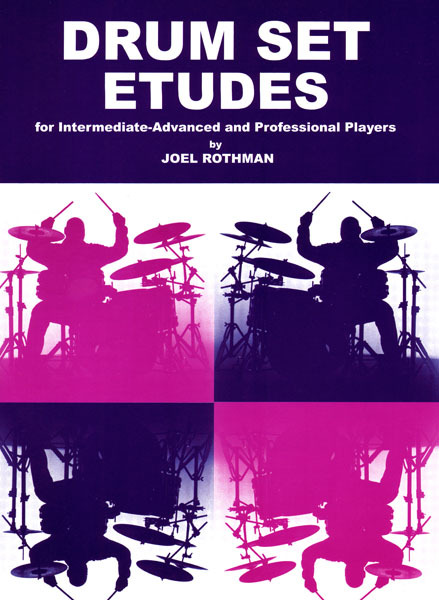 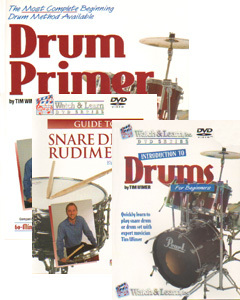 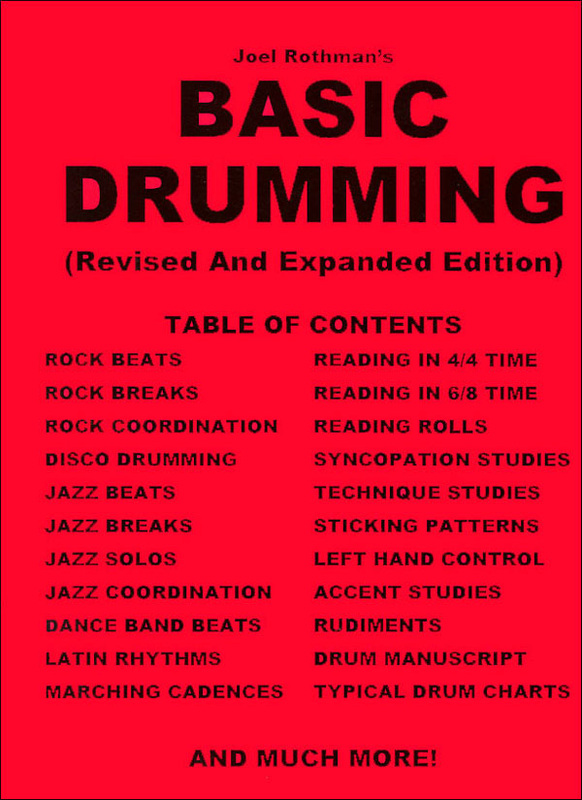 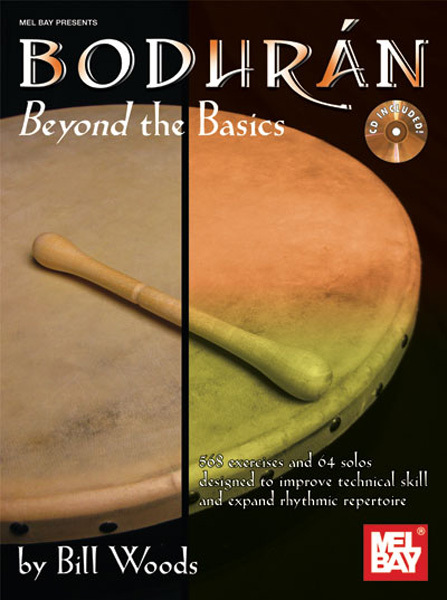 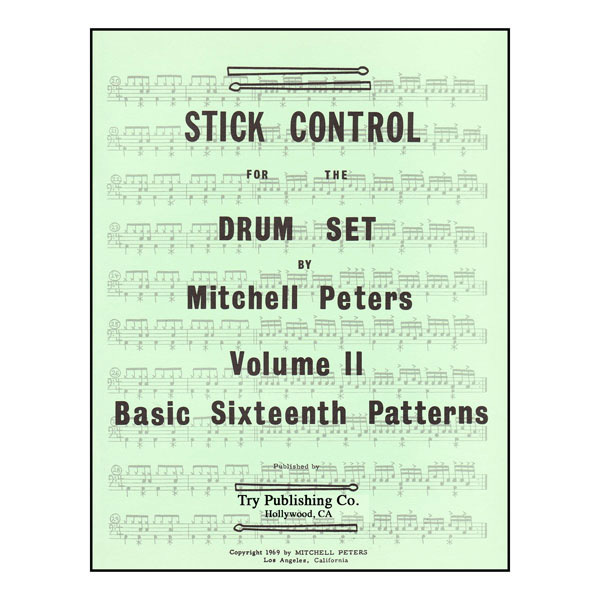 From Alfred’s Drum Method and Joel Rothman's Basic Drumming to George Stone's Stick Control and many other popular method books, we carry everything that teachers need to instruct their students in the fundamentals, and refine their skills. 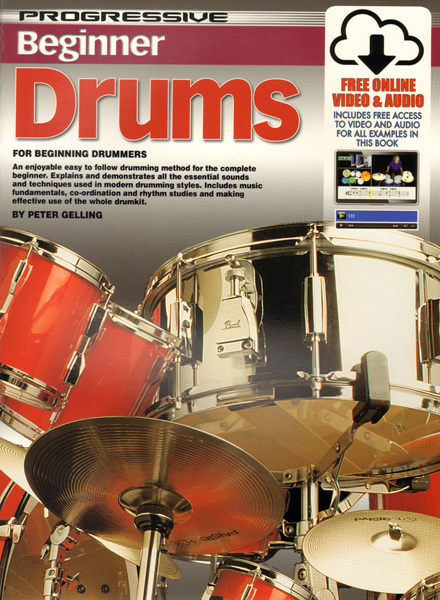 Use our handy search function to find drum methods that are great for beginner level students of all ages.